For people living near railway lines, busy roads and under flight paths, noise pollution is a big problem. It is one of the big causes of sleepless nights, lack of concentration and stress caused by persistent noise. Here at Sash Windows Brighton we have the perfect solution to this problem. Our solution is to use acoustic glass to sound proof your sash windows. It is one of the most effective ways to cut down external noise. We have seen reported noise reduced by 80% after some acoustic glass installations for our customers in the past. To reduce the impact that noise could have on your comfort levels at home we recommend sound proofing your sash windows by the installation of acoustic glass. Most of the time, we only need to replace the existing sashes (the sliding part of your windows) with acoustic glass sashes. This can be done without tampering with your existing sash window boxes. When you install acoustic glass in your sash windows, there are several benefits you stand to gain. 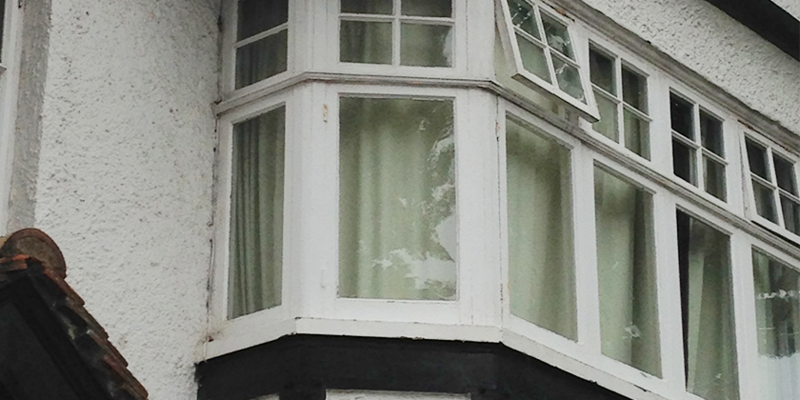 There are two main options for acoustic reduction for sash window. Regardless of the solution you choose the acoustic glass will fit in nicely into your existing sash windows and not compromise the look and feel of your period home. Reduce noise and heat loss solution: Here a double glazed unit incorporating acoustic laminated glass is deployed. 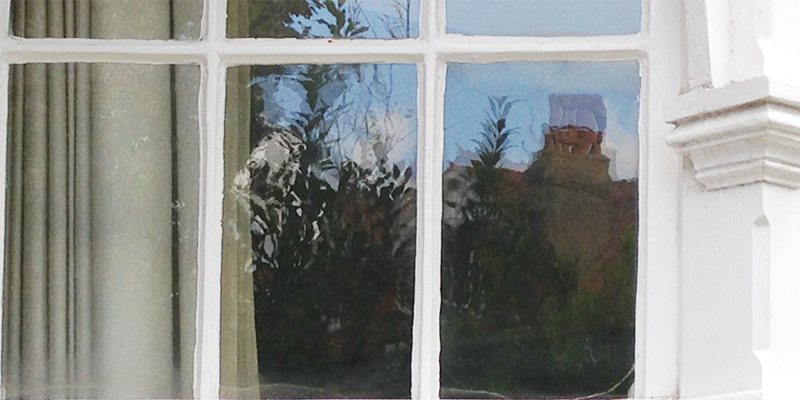 The reduce noise solution: With this solution, a single glazed acoustic laminated pane is installed in your sash windows. Within both single and double glazed units there are lots of options, we can help you choose which would be best for your situation. We are a local service with traditional business values. We always strive to give the best possible value to every client within their budget. We offer a friendly, personal service and have built our business through word-of-mouth recommendation. We value each and every customer and ensure that we treat every project as if we were working on our own properties. On top of all this we are highly qualified and skilled, with a tremendous amount of local experience repairing, renovating and installing acoustic glass solutions. The first step is for us to come and give you a free quotation on the hardware and installation. We can give you a rough guide over the phone, but often we need to come to your business or residential property and inspect your setup to give you a comprehensive quotation detailing all of the costs. We offer very affordable and competitively priced acoustic glass solution in Brighton, so we are sure you will be happy with the quotation we provide. You are entitled to enjoy a bit of peace and quiet. Get in touch today and make it a reality.